National Volunteer Month is our time to acknowledge the selfless, tireless, priceless people who make Bishop Spencer Place and Kansas City such wonderful communities. 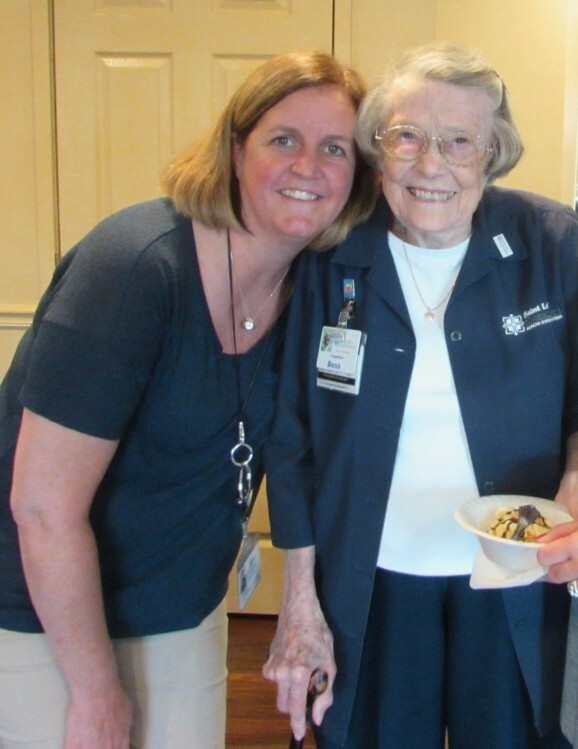 Our residents give so much of their hearts – from one resident who has volunteered at Saint Luke’s Hospital every Thursday for more than 35 years (more about her in the next article!) to residents who volunteer for Saint Luke’s Hospice House, their churches, philanthropic organizations and many other endeavors. And so many residents donate their time to serve BSP on various resident council committees, board committees, Altar Guild and in our assisted living and skilled nursing areas. We also have amazing volunteers who do not call BSP home, but come here to serve. 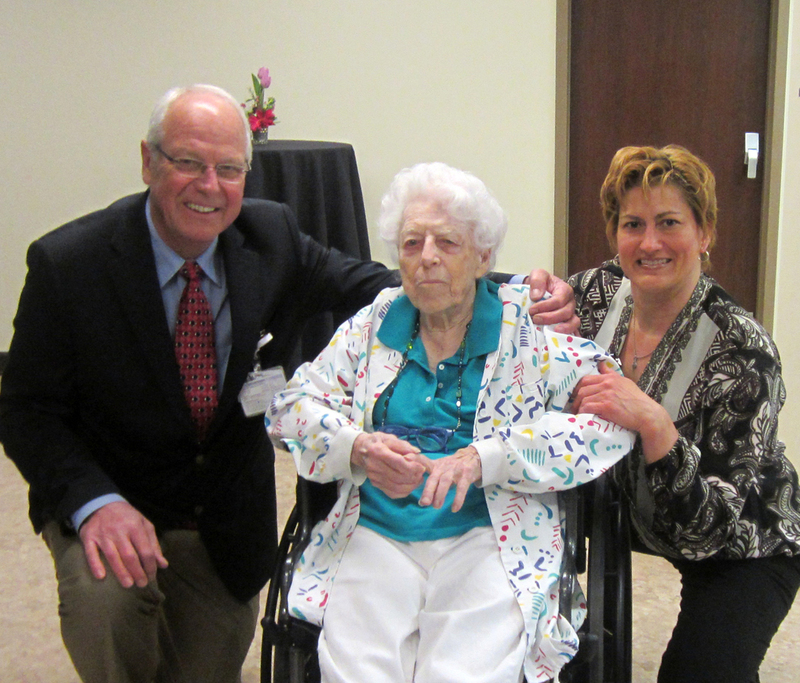 Volunteering is a work of heart and we were proud to honor BSP volunteers at our annual “thank you” reception! Enjoy more photos of our wonderful volunteers. 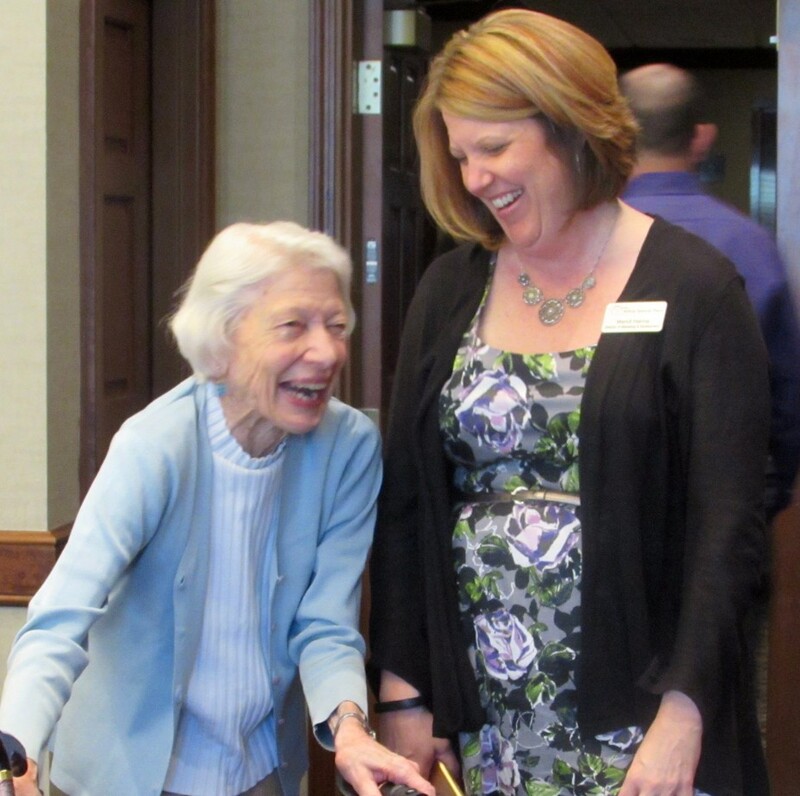 We’re so proud of our amazing resident, “Thelma Thursday”, who was honored this month as Saint Luke’s Hospital’s Volunteer of the Year at their annual volunteer luncheon! Thelma has been a volunteer with Saint Luke’s for 35 years – but her actual hours of service equate to an astonishing 12,237 hours! She has long served as volunteer in the fourth floor surgical waiting room, coming in each Thursday to comfort those in her care and brighten their days as only she can. This her second stint as a volunteer of the year, as she first received the award 30 years ago in 1986! View more photos from this special celebration. 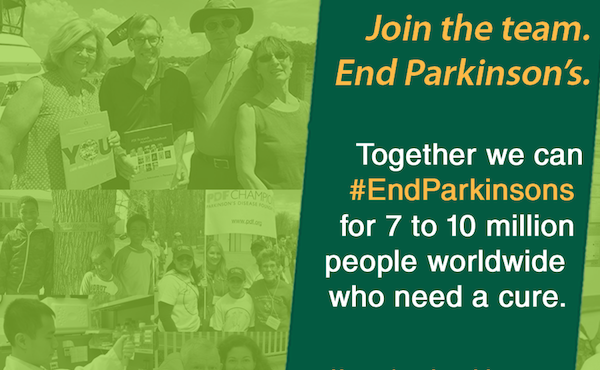 April has been the month to bring awareness to Parkinson’s – a disease that currently affects 500,000-1.5 million Americans. 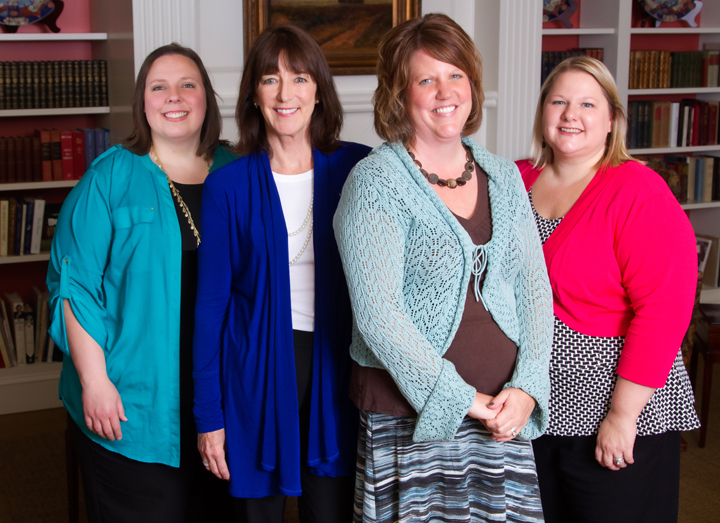 The National Parkinson’s Foundation’s Heartland chapter serves the Kansas City metro area as a go-to resource and provides a host of programs, classes and support groups. Visit their website where you can find great resources, a list of programs and various ways to get involved. 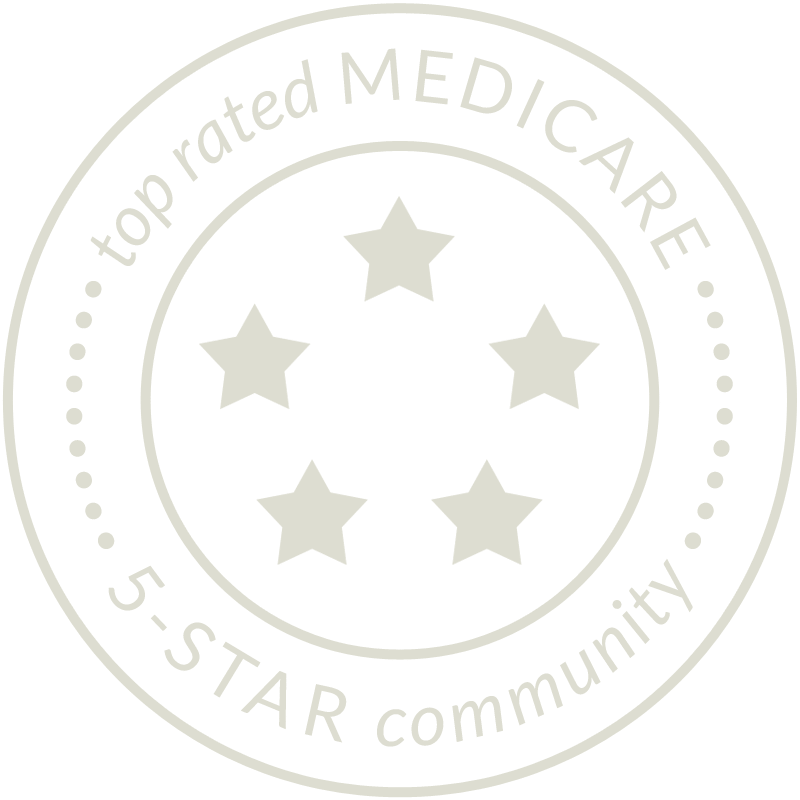 The team at A Place for Mom has put together a comprehensive list of online resources that help educate about Parkinson’s – a condition that is the 14th leading cause of death in the United States each year (source: Centers for Disease Control and Prevention).Click here to view this list of important online resources. Saint Luke’s highly-respected cardiologist, Dr. Tracy Stevens, educated us with new technology available for testing for atrial fibrillation – an irregular and often rapid heart rate that can increase one’s risk of stroke and heart-related complications. 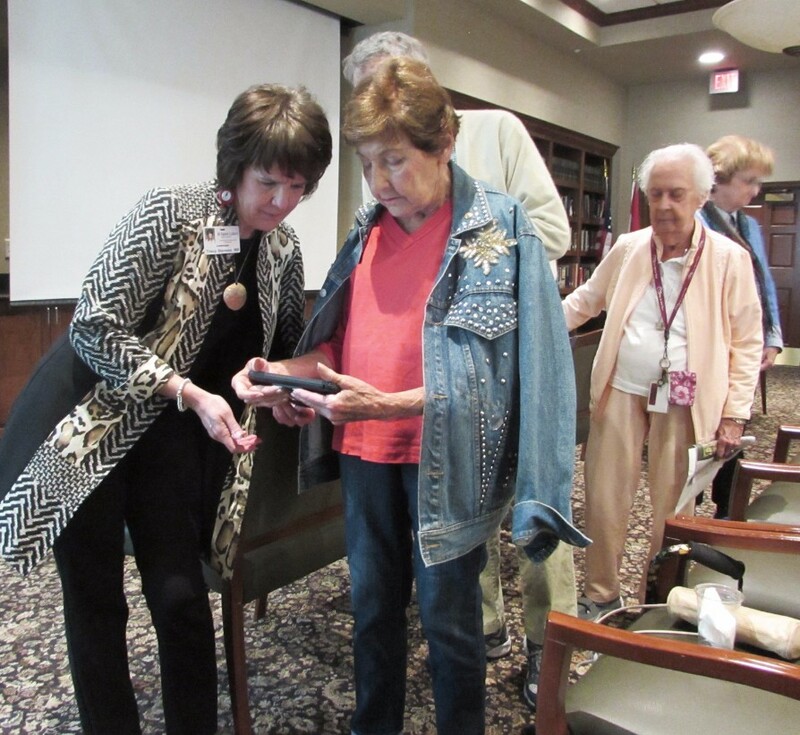 Dr. Stevens discussed how AFib is detected, how it is treated and – best of all – she showed us the latest diagnostic tool which provides an easy-tech way to test for AFib in just 30 seconds by simply placing ones fingers on both sides of a tablet. 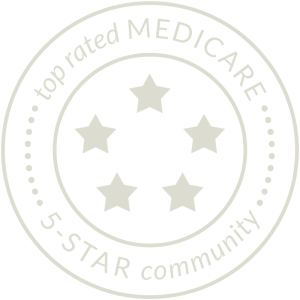 Dr. Stevens was gracious in testing all of our seminar attendees with this exciting new diagnostic tool, right here in the comfort of our community! See how the AFib testing is done! 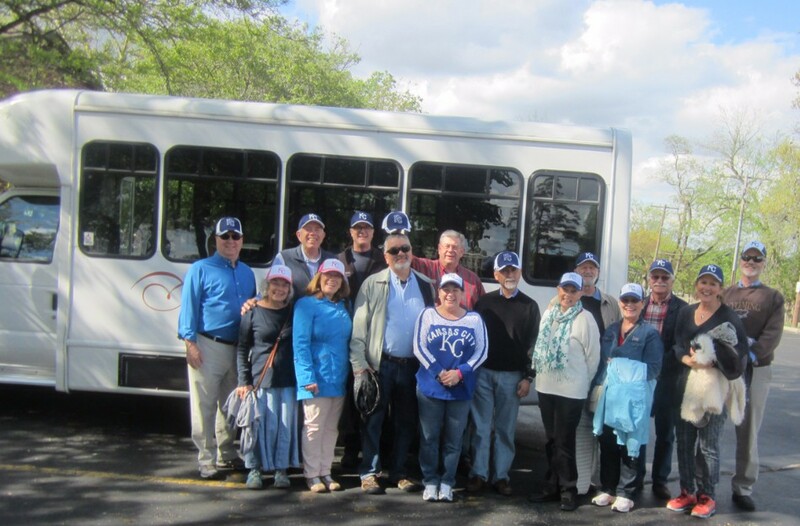 We loved escorting Bishop Marty Field, several of his fellow regional bishops and their spouses to a Royals game on our BSP bus! The bishops were in town for an Episcopal Diocese conference and couldn’t wait to see our World Series champs in action. 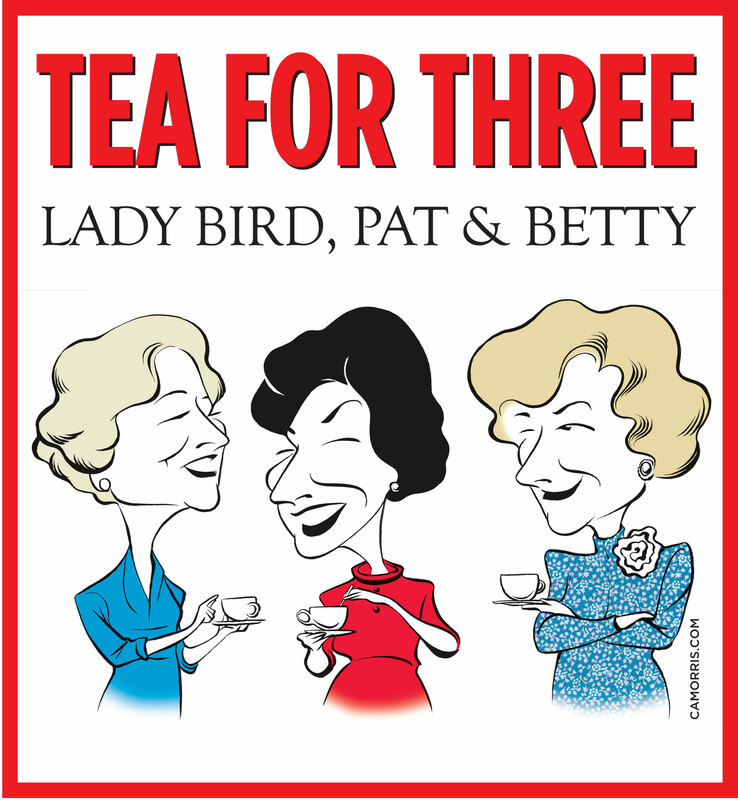 You’re Invited to Tea for Three! Watch history come alive at Bishop Spencer Place! You are cordially invited to see Emmy Award-winning actress Elaine Bromka star in the Off-Broadway hit Tea for Three, a refreshingly witty portrait gallery of three remarkable First Ladies – Lady Bird Johnson, Pat Nixon and Betty Ford. Walk in the shoes of each of these uncommon women as she faces her final days in the fishbowl of First Ladydom – a threshold moment of insight and hope. Wednesday, May 11 at 10:30 a.m. Seating is limited, so R.S.V.P. 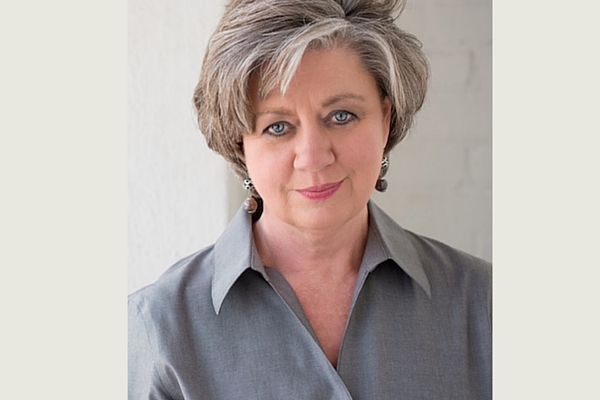 online or call Kim at (816) 595-5015 by Friday, May 6. Our independent living social worker, Chrissie Diehl, hosted a summery ice cream social for our newer residents here at BSP. It was a great chance to meet fellow new BSPers as well as others in the community. Vanilla was the flavor of the day chockablock with decadent toppings! Get a taste of the fun. Diamonds are many things to many people. They’re the birthstone for April — good news for April babies! They’re also a girl’s best friend, as the old song goes. According to Fr. Richard Rohr, we are all diamonds — diamonds in the rough, forever in the process of becoming the sparkling gems we were created to be by the One who treasures us most. 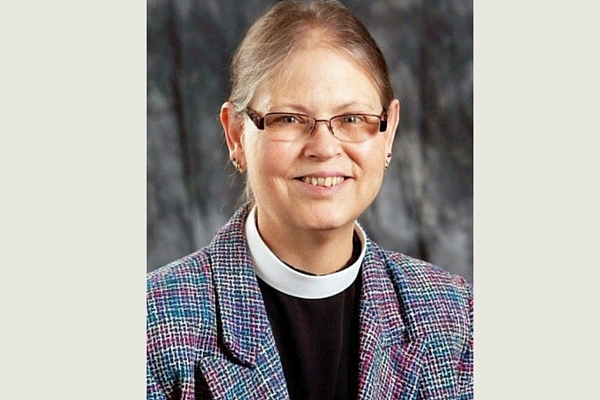 Continue reading Chaplain Kathy’s April reflection.